Limo Rentals Charleston, SC: How Much Does a Limo Cost? Limo rentals Charleston, SC? You don’t have to be in the midst of wedding planning to know that organizing an event with a limousine can be a little tricky. How do you cut through the complexities of choosing between limos, estimating your needs, and get a rough estimate of what your fun night out will cost? The truth is, it’s a lot easier than you think. Here’s a quick guide to help determine how much limo rentals in Charleston, SC may cost. Much of the cost of a limousine is determined by the type of vehicle you’ll use. As you can see at Marquee Limo’s own Charleston limousine fleet, you have a lot of options here. And choosing one or the other can mean a change in the cost of the event. If you have a large party, you’re going to need a head count. 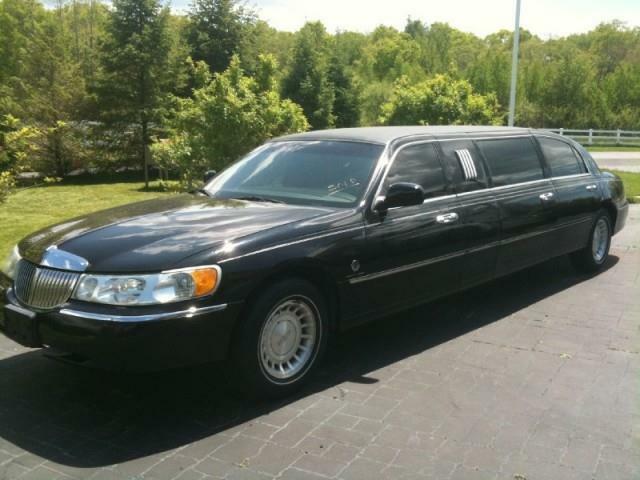 This will let you know the approximate size of the limousine you’ll need to choose. For instance, the Mercedes Sprinter Van can carry a small party of up to 11 passengers. The 40’ Motor Coach can carry large groups across large distances. That’s why your first priority should be to know the size of your party. Wedding planning isn’t the only time you’ll need people to RSVP. When you plan even a birthday party, let the guests know that you need an RSVP to get an idea of what kind of limousine you’ll need to hire. Simply knowing how big your group is won’t be enough. You’ll also want to check around our fleet to see if there are options that you consider more important than others. At Marquee Limo, we’re confident you’ll find everything you need for a terrific limo rental Charleston, SC experience. You’d be surprised at the wide range of amenities and features different limousines come with these days. You can hire limo buses for large sightseeing tours or small, private cars for your own intimate event. But what’s really important is knowing what you want before you get started. It’s up to you and the type of party you want to throw to determine whether you need these amenities or not. The quickest way to cut through the complexity of how much a limo will cost is simple: just call us. You can tell us what you have in mind—even if you aren’t sure what Charleston, SC limousine you’ll want to choose—and we’ll help you out from there. Request a Charleston, SC limo rental quote from Marquee Limo Co. today! Marquee Limo Company is Charleston’s premier luxury car service and has served the Lowcountry for close to 10 years. Our goal is to exceed every passenger’s expectations by providing the newest vehicles, best trained local staff and attention to the smallest detail. Business Address:Charleston,SC,US |Tel: 843 530 3257.